i have the rlc 410w 5mp, question on the windows client software is there any documents or instructions on the device settings I have a general idea on some of the settings but would like to fine tune my camera and don’t know what some of the other settings are for ? 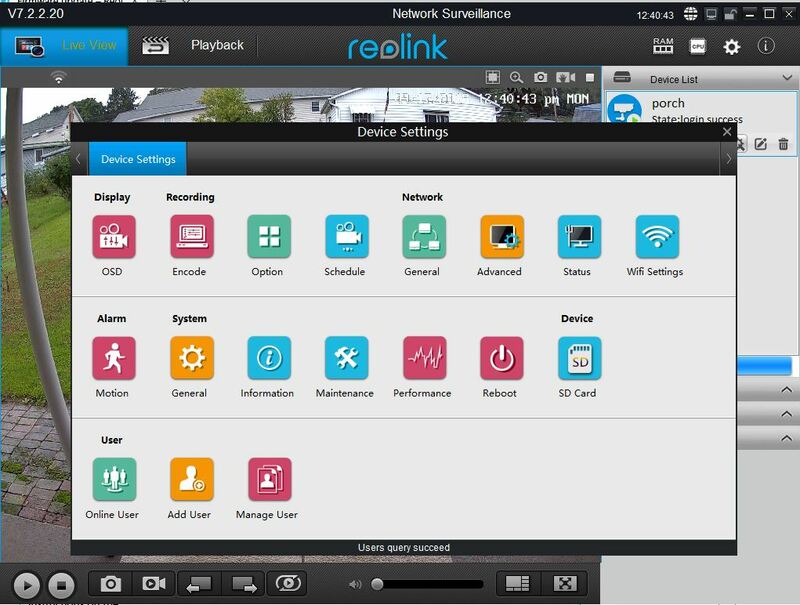 Hi, please visit our online support center for the settings, refer to support.reolink.com. Have a nice day!